ROCK STAR? RECOVERING ADDICT? MURDERER? Yeah, they all hold true. How can you explain to someone what it’s like not to care? Not about yourself or the person standing next to you. I’ve lost that, the ability to feel and show affection. I DO, HOWEVER, HAVE A HEART. Sometimes, when I chase the dragon, it thunders through my head like a drum, reminding me it still beats. My agent says I have one more shot. A single, solitary chance to stay in the music biz, but there is one massive problem. 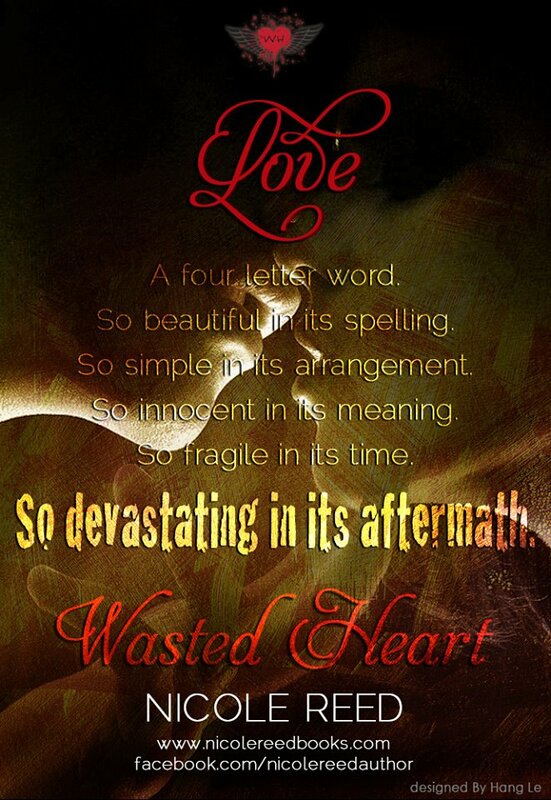 I love angst….I thrive on it, but only the fictional kind. I adore a story that grips the reader from the beginning and doesn’t let go…EVER. I’m an avid reader who just recently discovered my love of writing. My favorite things in life include my three wild & crazy kids, Reese’s Pieces, and every genre of music. I reside in the Deep South. Currently, I am writing a new adult/contemporary romance story that I can’t wait to share. 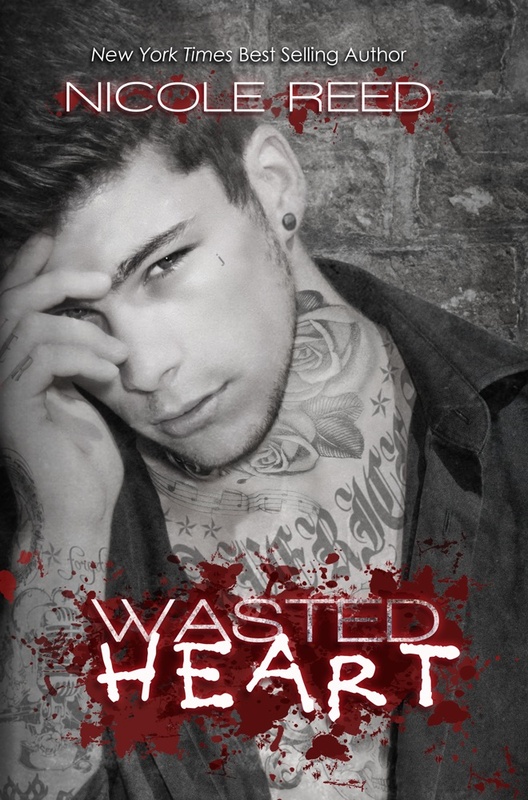 I also plan to release Rhye’s story, Wasted Heart, in 2013. Nicole Reed’s – HELL’S INK – IS LIVE!! !